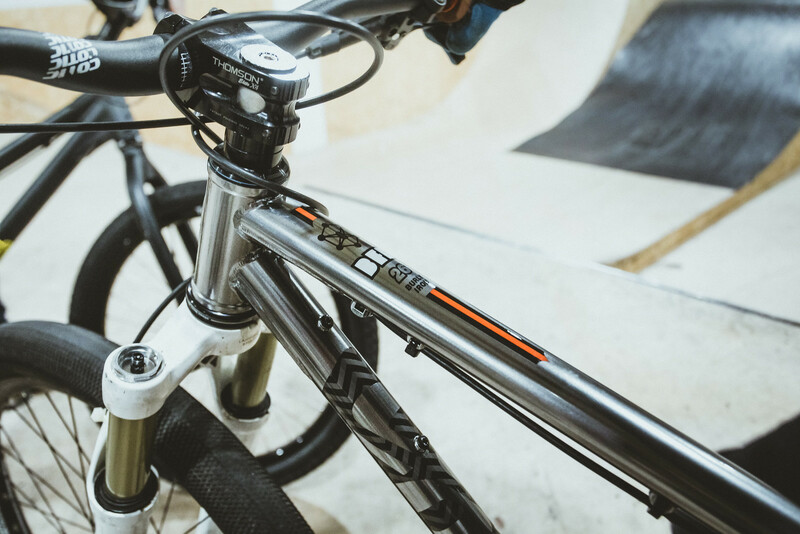 The Cotic CC is our way of getting Cotic owners to try aspects of this varied and amazing sport that they might not have had the opportunity or confidence to try before. 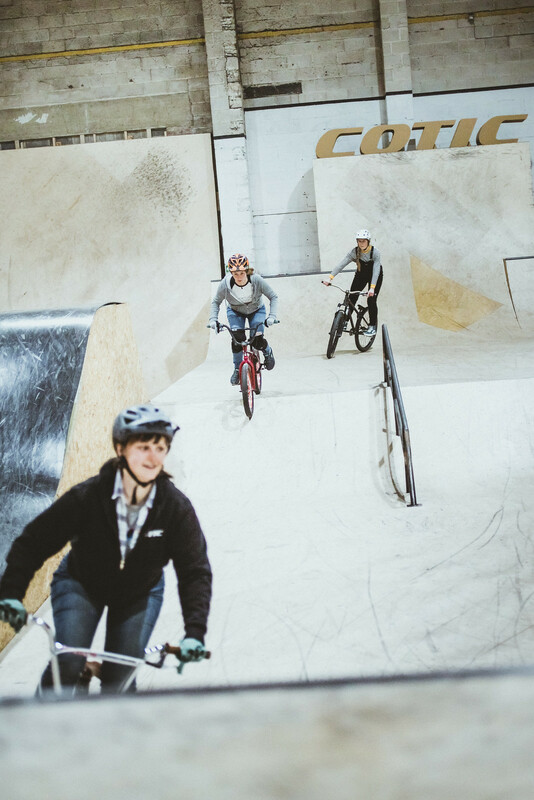 Skateparks, Uplifts, Bike packing for example. It’s a growing community of like-minded riders and a space to get together for adventures far and wide. If you own a Cotic then you’re already in the club, just sign up to the mailing list and keep an eye on our instagram (@coticbikes) to make sure you don’t miss out on the next exciting event happening soon. Our second Cotic CC event couldn’t have been much more different from the first. A far cry from the warm wooden skatepark lay Revolution Bike Park. The only seeming similarities were the two wheels underneath our handlebars but even then that’s stretching a point. The event sold out really fast - a private uplift session at one of the UK’s best downhill locations - who’d have thought it?! We had A LIne’s coach Gaz Jones on hand for guiding and basic pointers but the rest of the time the riders were on their own. Our email inbox was full of messages the week before both enjoying the fact that a mid-week ride felt like a great skive, and that Revs is a serious place and they might be a bit out of their depth. If you’ve never been then you would be forgiven for thinking that - it’s no walk in the park but it’s so well built you find yourself trusting the trail builders and rolling into seemingly impossible shoots and off monster jumps with almost gleeful abandon. The day started with getting people set on various demo bikes and a very nervous first uplift in the fabled land rovers. We rolled down the Freeride line to start off as it’s the smoothest and flattest but like all tracks at Revs, there’s extra spice round every corner. After the warm up we nudged our way onto the tighter, steeper trails until all of a sudden, almost the whole crew was slithering their way down the most gnarly, technical tracks the UK has to offer. Lunch from the burger van sounds sketchy but the team at Revs source their burgers from a local farm and the skin-on chips & hot chocolate filled a mighty hole we’d created. After a rest we headed back up and thought now was the time - if there ever was one - to tackle Ffarside. The ‘purple’ graded trail on the far side of the hill. Steep, loose, fast and wild are just some of the adjectives that spring to mind. Most would say ‘terrifying’ but the kind where you know it’s all your fault for putting yourself in this position and only you can get yourself out of it. Short story - we all survived - and went back up for more. We can’t recommend Revs highly enough. An efficient uplift, world class trails and the best burger van for lunch. You don’t need much more - except no crowds, which is where we come in! Huge thanks to the whole team there and especially Gaz from A Line coaching for all the advice and support when we all needed it the most. Get a trip booked - you won’t regret it. 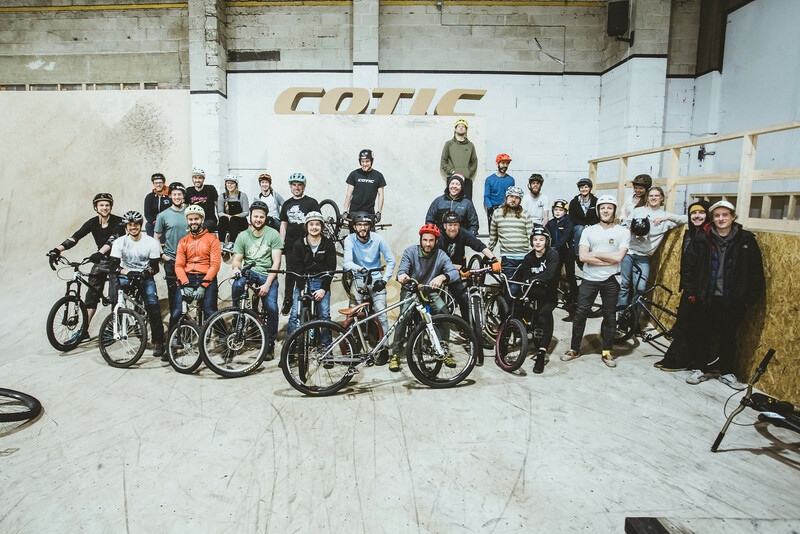 Our first Cotic CC event went off with a bang the other week. 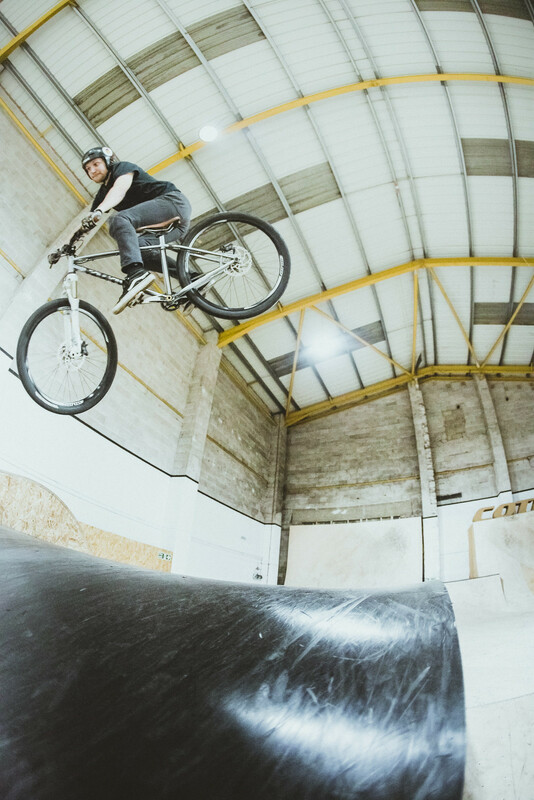 We hired out the awesome Onboard Skatepark in Sheffield and invited a load of Cotic owners down. 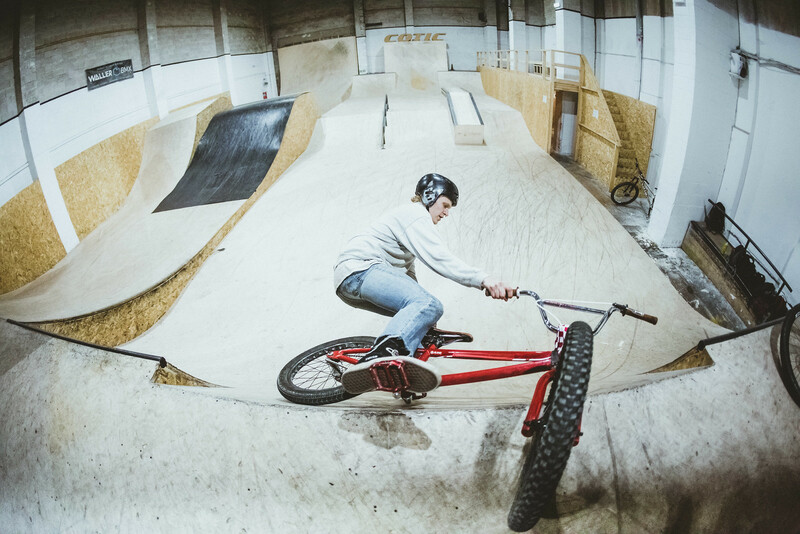 There are many people who've never had the chance / time / confidence to ride a skatepark but we reckon it's a fantastic foundation for big skills out on the trails. 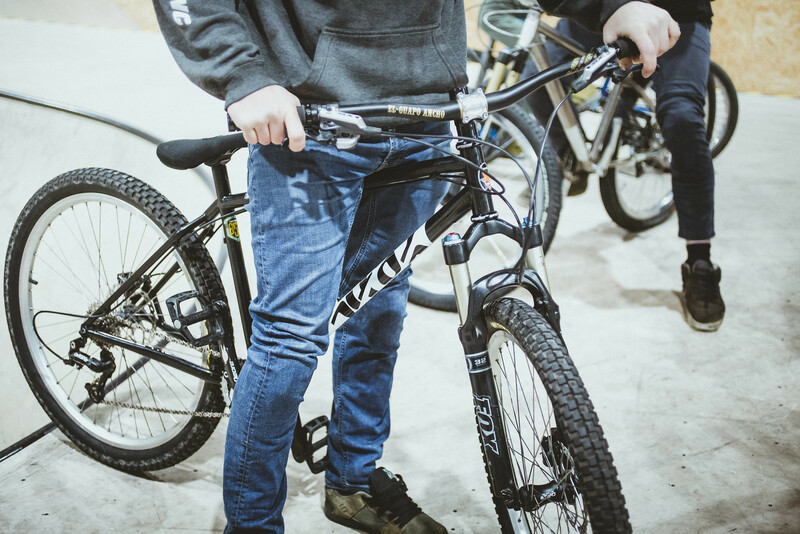 There were a smattering of Cotic's being ridden, including our new demo 26" BFe, and the rest of the group were on dedicated DJ bikes or BMX's loaned by the park or dragged out from the back of the shed. There was even a Stanton - although the owner assures us he rides his Cotic more! Gaz from A Line coaching and our ambassador Dave Camus were on hand for tips & encouragement and bar a couple of tumbles, everyone had an excellent evening. 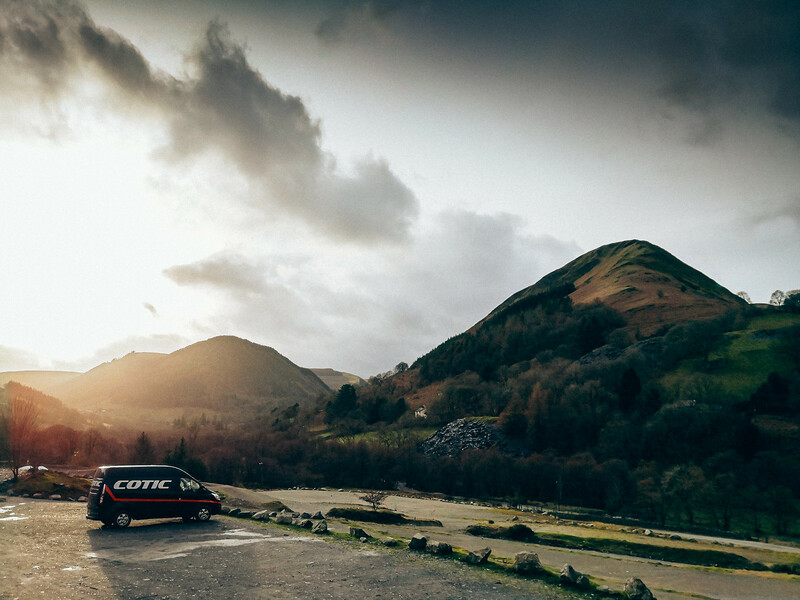 We'll be running more Cotic CC events this year so sign up to the mailing list to be the first in the know and have a read about the programme in the link below.